World's major luxury car manufacturer, BMW is mulling over to launch the new SUV (Sports Utility Vehicle) model, BMW X, which would be cost efficient and much Sports Utility Vehicle in the country by the next year. The company, however, has announced the exact prices of BMW X1 but it is expected that it will be priced in the range of Rs 25 to 30 lacs. The company has already displayed this stylish SUV at the 10th anniversary of Delhi Auto Expo 2010. 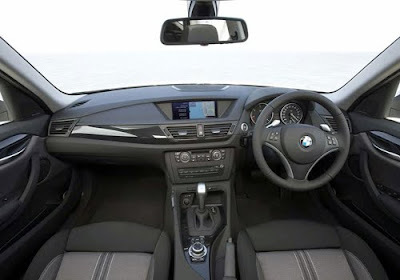 It is expected that the BMW X1 will be launched with five variants and it will be available with six speed manual gearbox or six speed automatic gearbox. 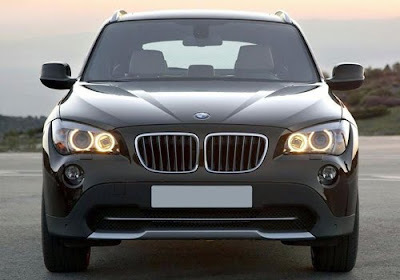 As per some news reports, the all new five variants of BMW X1 will be loaded with the diesel powered engine. The all new BMW X1 will be launched in India as a CKD (Completely Knocked Down) unit and manufactured at the company’s Chennai based manufacturing plant. The new BMW X1 is new luxury compact and sporty car, which hopes to get wonderful response from the Indian buyers. It would be powered by 1995cc, 2.0L diesel engine. It has got great capabilities to offer top speed of 200 km/h. The new luxury SUV of the company will come in two trim levels, Highline and corporate Edition. The main difference among them that will be one would not offer the top end features while the others would offers the same. The BMW X1 model is sure to mark a new wave in the auto market. Behind of it, another major auto market leaders have already introduces new SUVs in the country including Hyundai Santa Fe and Tata Aria. Apart from that launches Indian car lovers will see more launches in India that includes Skoda Yeti, Toyota Etios, Maruti Kizashi, Volvo XC60 and Maruti Cervo, etc.